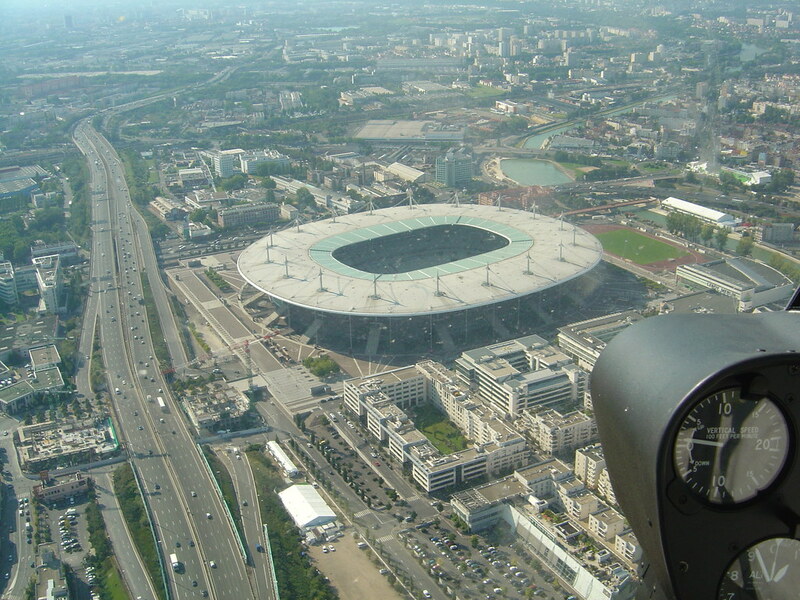 The home of Bordeaux is one of the ten venues for the 2016 European Championship. The stadium has been newly built by the famed architecture firm Herzog & de Meuron, who also built the Bird’s Nest for the 2008 Olympic games in China. Racing Club de Lens’ home was renovated for the Euros and has the capacity to hold 35,000 spectators. It will play host to three group stage games as well as a solitary round of 16 fixture during the summer. The work on this newly-built stadium started in 2010 and has been completed last year. The home of Lille will play host to four group games, as well as one round of 16 and one quarter-final encounter during the Euros. 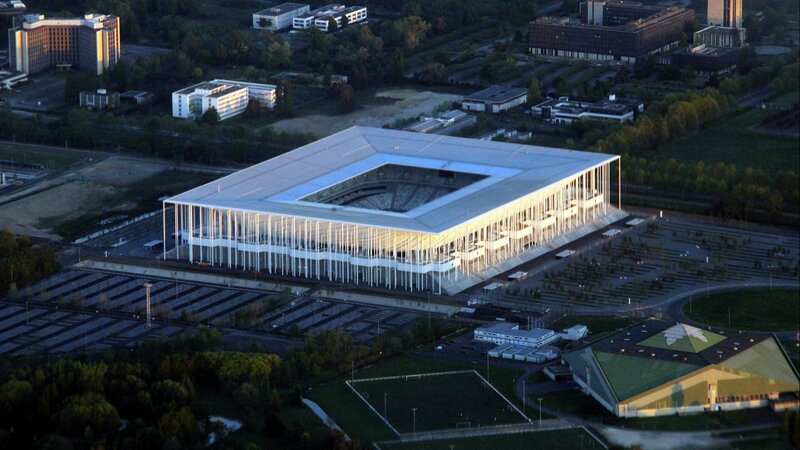 This stadium has been built at a cost of €405m and is the home of French giants Lyon. It is the only stadium of the ten to be utilised for the Euro 2016 this summer that is owned by the club that play in it. It will host four group games, one round of 16 clash and one of the two semi-finals. This stadium is unique in the sense that it had cycling velodrome when it was first constructed in 1937, and thereby its name. It will see action in four group games, one quarter-final clash and one of the two semi-finals. The construction of this stadium began in 2011 and was wrapped up in within two years in 2013. The home of Nice will host three group games and a solitary round of 16 encounter. The home of reigning French champions Paris Saint-Germain will see three group stage games and one round of 16 clash. France’s national stadium will play host to the final as well as a quarter-final game, a round of 16 affair and four group games. It is also the stadium that saw France lift the World Cup in 1998. This 48,000-seat stadium will host three group games and one round of 16 encounter. The home of Toulouse is scheduled to host three group stage games as well as one round of 16 fixture during the Euros this summer.